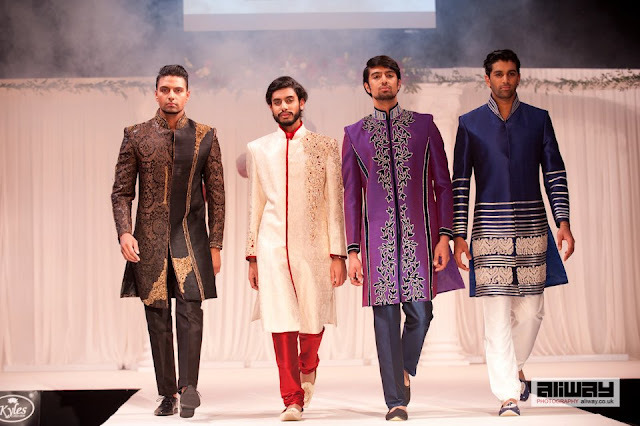 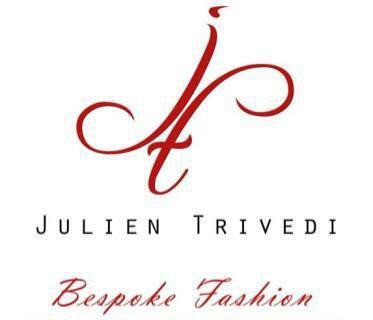 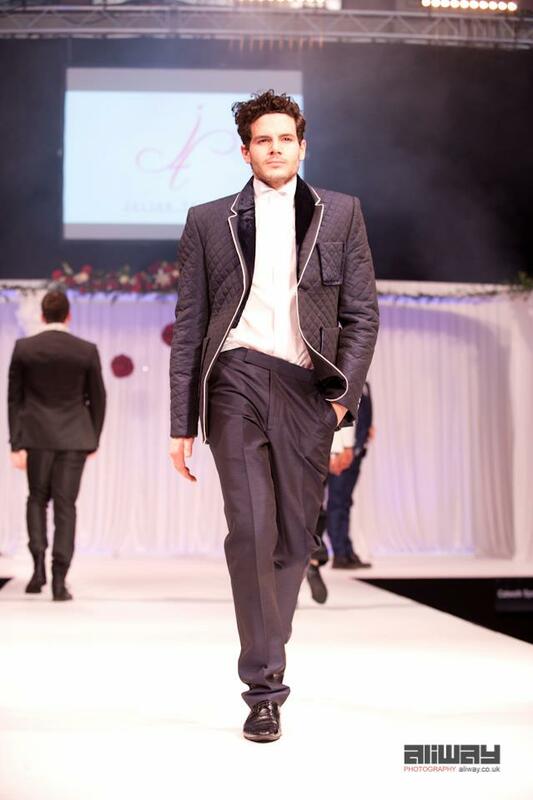 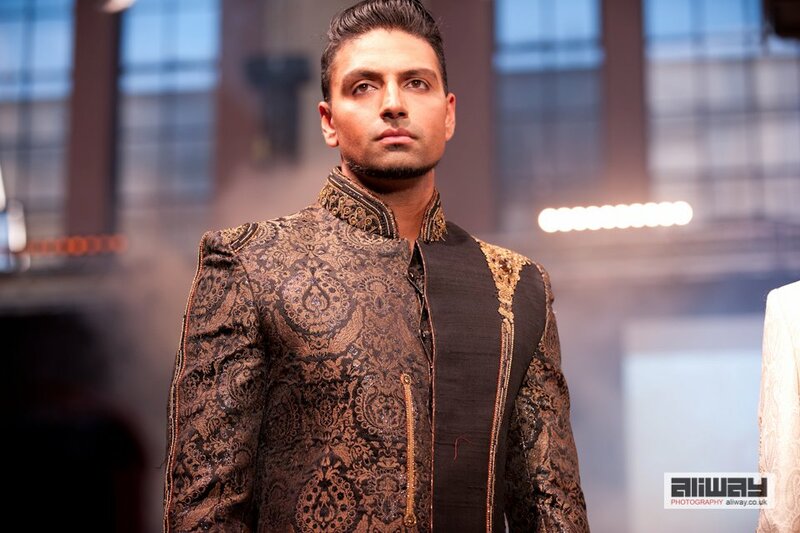 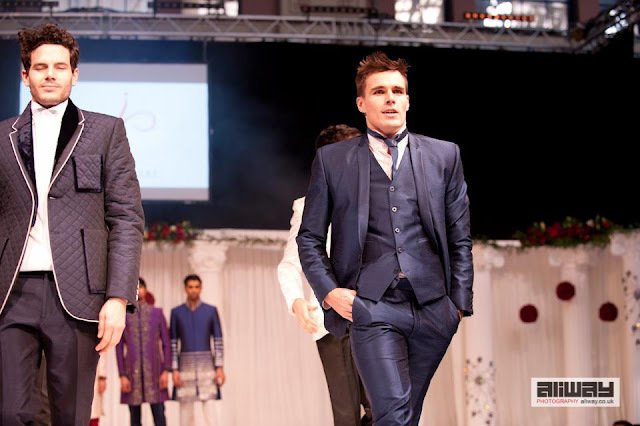 Julien Trivedi the new and upcoming face and name in Asian Menswear Couture, creating amazing bespoke designs for grooms and grooms-men. 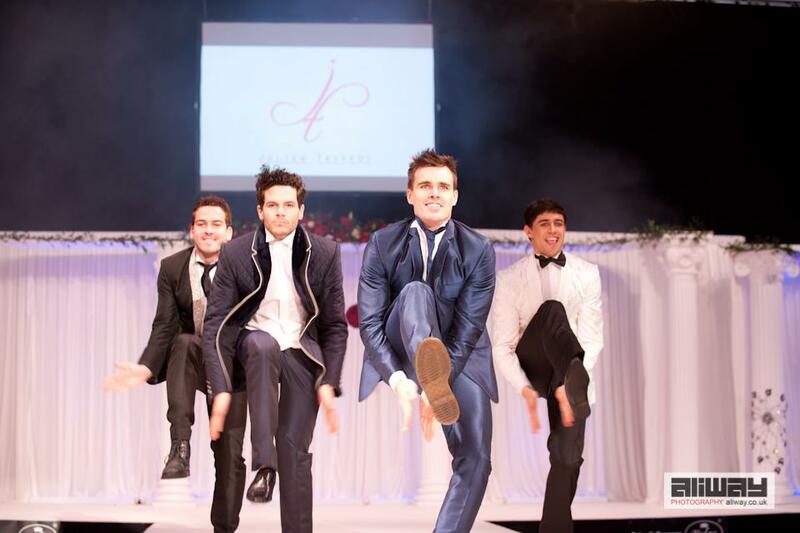 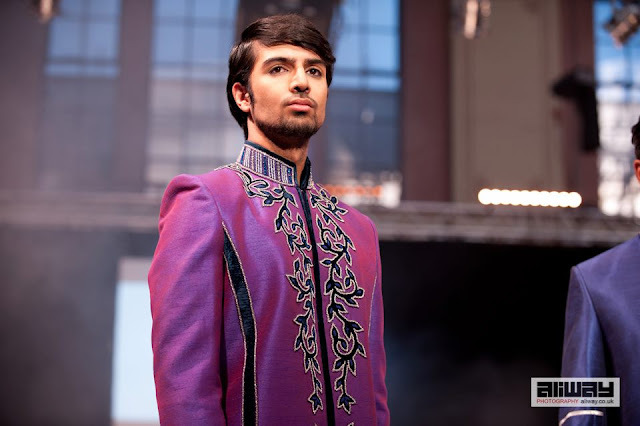 Revealing his latest designs on the famous catwalk at Alexander Palace for the Asian Wedding Exhibition 2011, with the great Choreography by Cem Ahmet, they left the crowd highly entertained and in awe with such ground breaking designs. 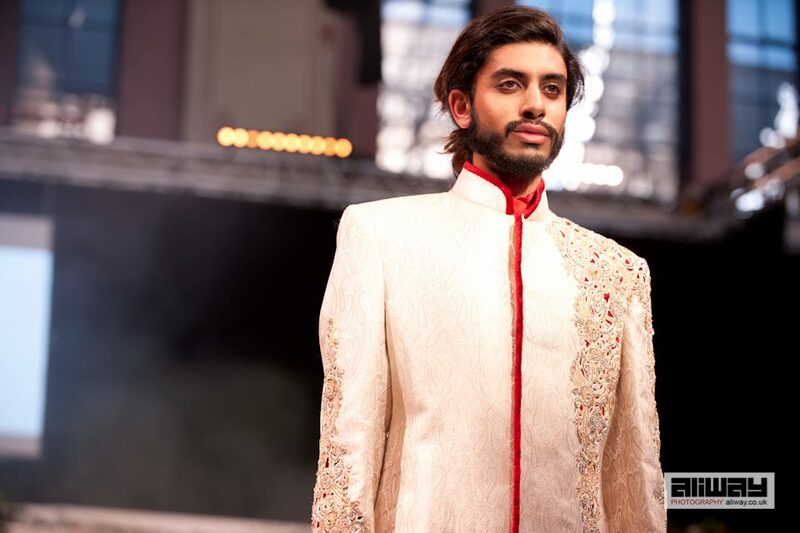 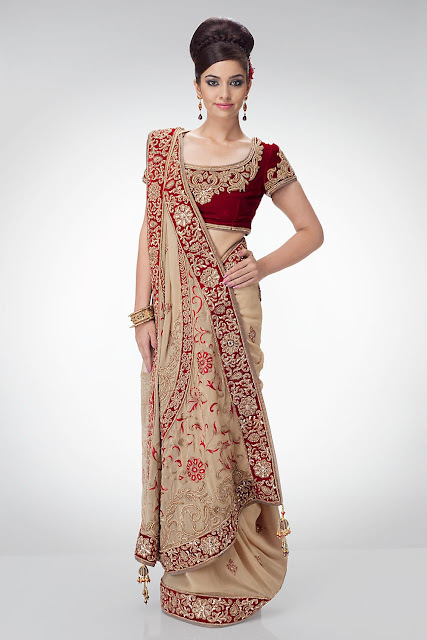 Understanding the current generation's tastes of the to-be weds, Julien Trivedi's experience and understanding is highly portrayed in his catwalk designs. 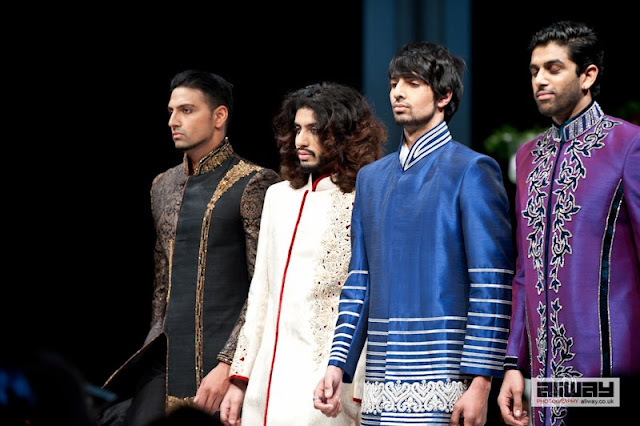 Julien Trivedi not only specialised in traditional Asian garments, but blending Traditional and modern styles with urban formal menswear... watch out Donna Karen!